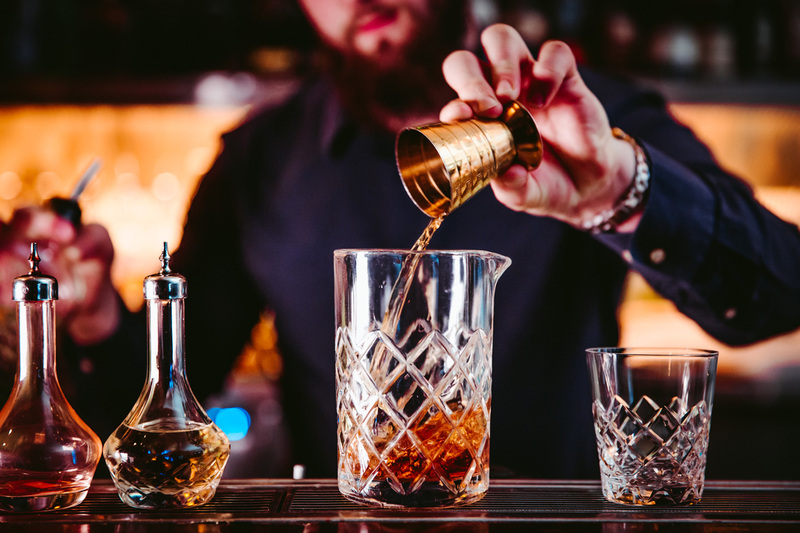 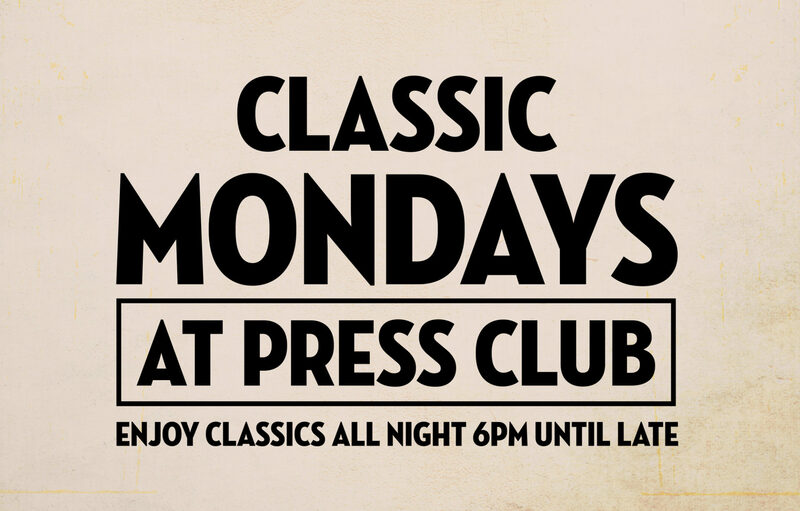 Join us at Press Club every Monday as we make our way through some of our signature classic cocktails – what better way to end the working week for all of our hospo friends. 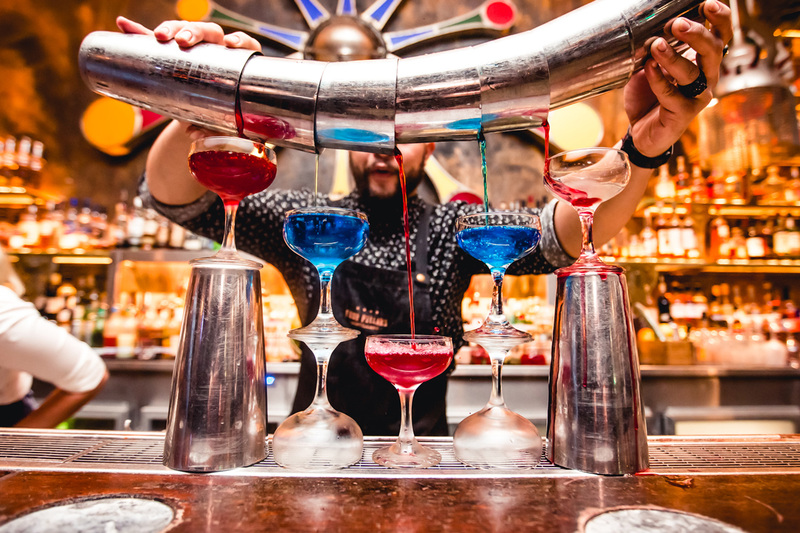 We also have our new Rotisserie Chicken menu available, so drop in early for the perfect accompaniment to your cocktail. 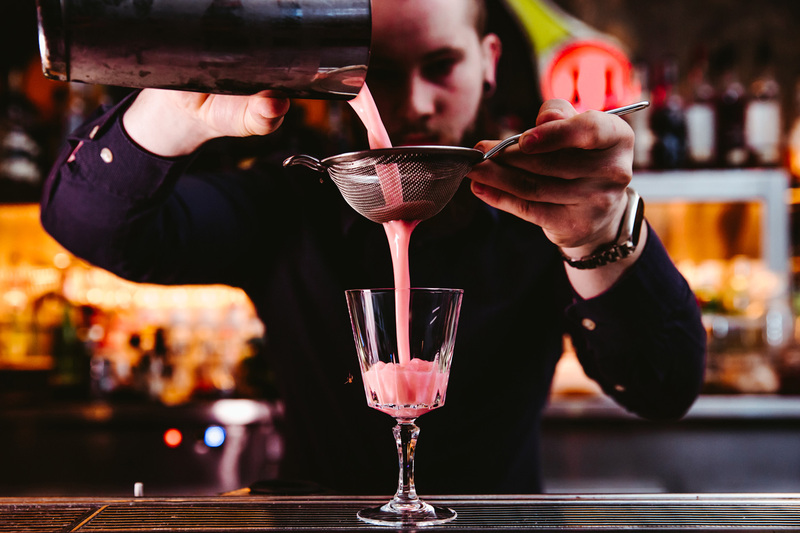 From 6pm until late every Monday Night.